Update your addresses for a breezy purchase! 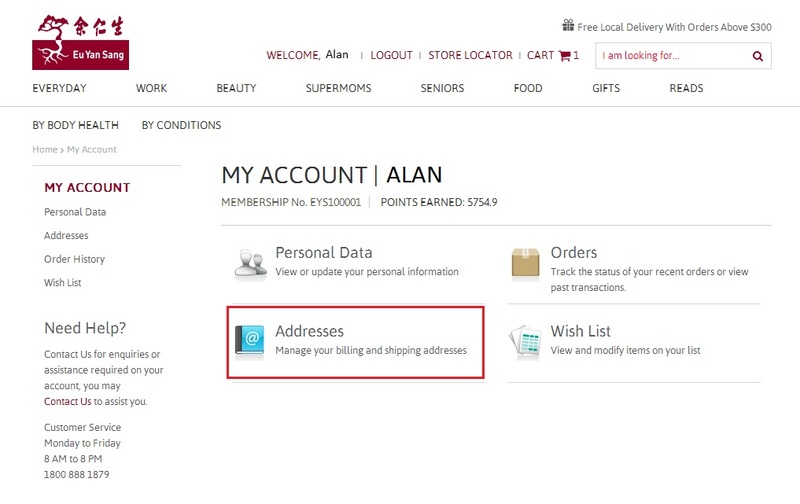 Updating and saving your addresses now will allow you to conveniently select them from a list when you check out your items during purchase. STEP 1- SIGN IN to go to My Account. Then, click on Addresses. 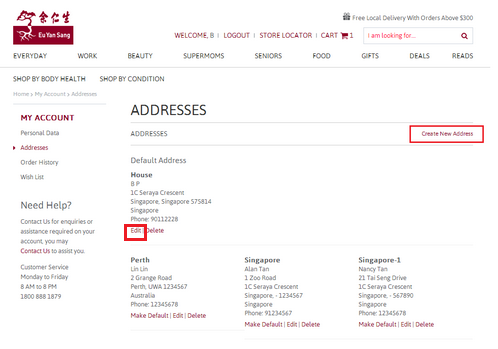 STEP 2- Manage your address details here. You may Edit your address or Create a new address. STEP 3- Update the necessary details, then click SAVE. You may save more than one address. 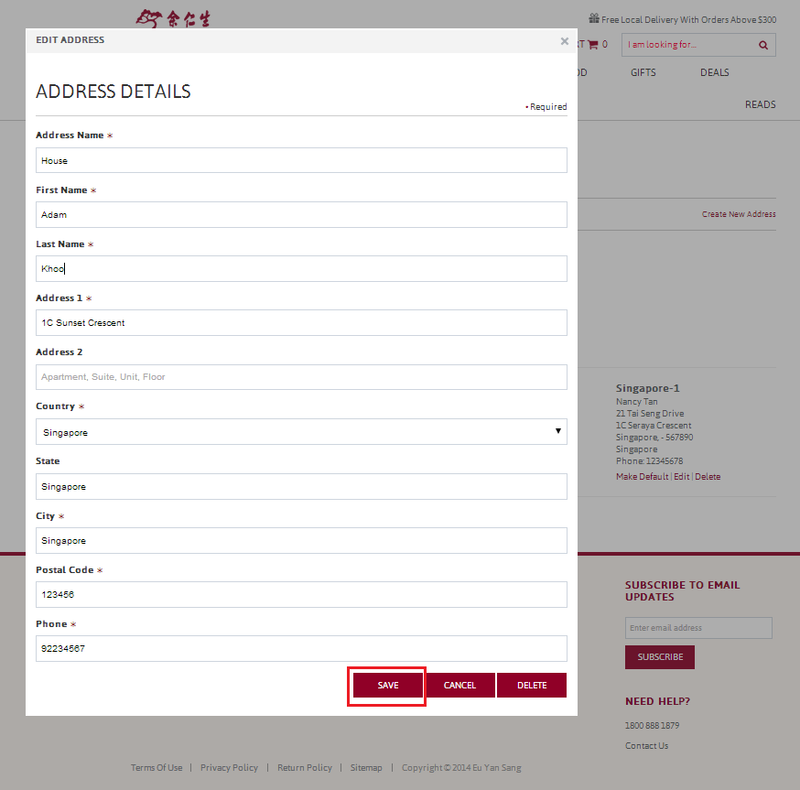 Your addresses are now available for selection during Check Out.